Don’t fancy riding around with the guys? Want to meet some new female riding buddies? 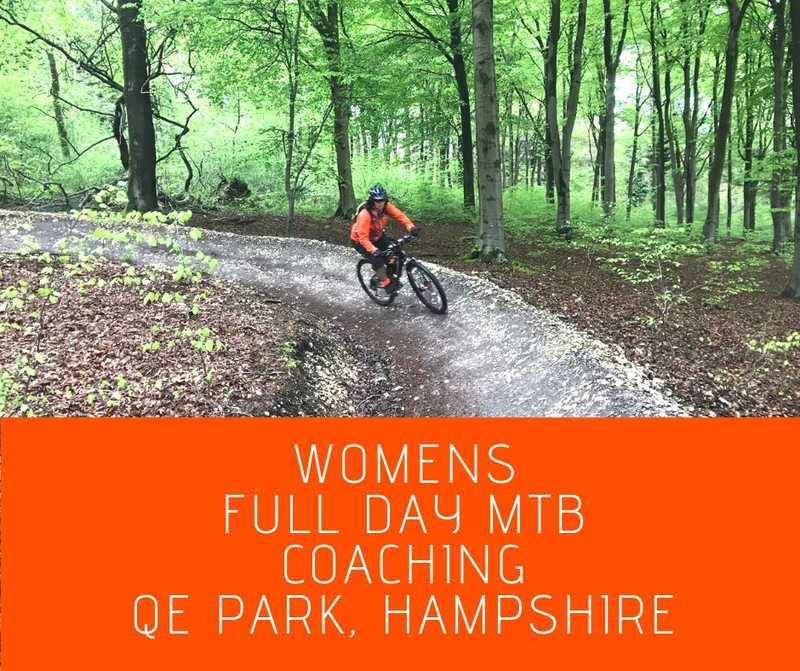 Why not come and get some women’s only coaching at our Flow MTB day at Queen Elizabeth Country Park. Ride faster and with confidence over more technical features. Supercharge your riding with an injection of specific skills by dedicating time to work on your riding development with a coach, all in a safe, fun and supportive environment. Our women’s mountain bike coaching days aim to help you push your ability in a safe and supportive environment where encouragement and motivation are high on the priority list. 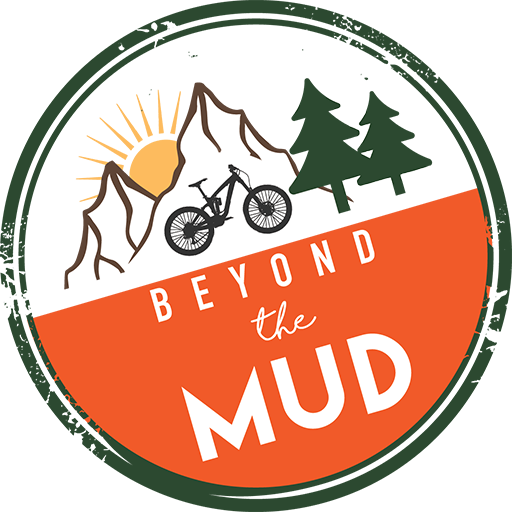 Become a smooth, confident rider, able to ride trail features regularly found on red to black graded mountain bike trails. At the end of the day, you’ll have a solid structure to your riding for long term development and improvement. You’ll get the essential tool kit and expert help to meet your own riding goals, by dedicating time to improving your technique through coaching. Full day skills courses give you the chance to learn the techniques, session sections and ride with your coach; applying your new and improved skills to the trail whilst receiving constant feedback. All of our full day mountain bike coaching courses include, video feedback and 30 days support. Based at Queen Elizabeth Country Park in Hampshire, our coaching is always done in small groups with a maximum number of four riders. You are already confident and competent in all aspects of our Beginners Mountain Bike Skills Course. If you have little or no regular off-road riding experience (less than one year), we strongly suggest that you join our Essential Mountain Biking Skills course and practise regularly for at least a month to consolidate the skills you learnt before booking this course .